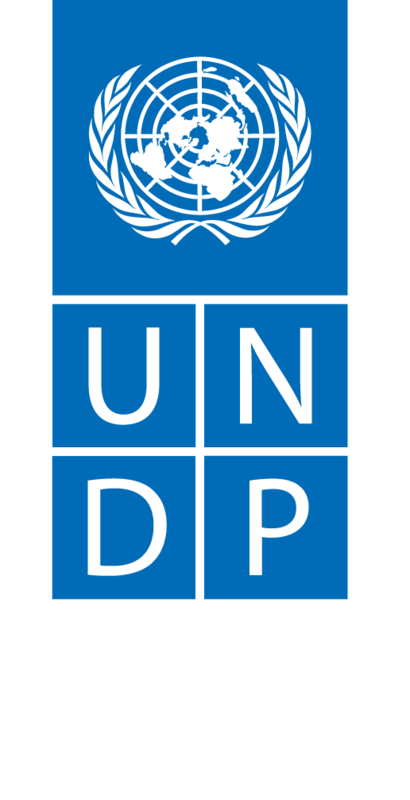 As a delegate of the Democratic Republic of Ethiopia, Mr. Endalew has been involved in negotiations under the UN Framework Convention on Climate Change since 2008. 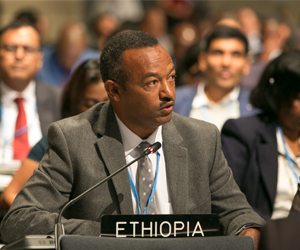 Having been a core team member of the Ethiopian Negotiating team, he was elected Chair of the Least Developed Countries Group in the climate change negotiations process for a two-year term, beginning in January 2017. Trained as a meteorologist, Gebru Jember Endalew holds a BSc in Physics and Mathematics from Addis Ababa University, an MSc in Meterology and Air Quality from Wageningen University, and a Post Graduate Diploma in Meteorology from the University of Nairobi. He is a member of both the Association of Ethiopian Meteorologists and the Association of Ethiopian Physicists. Mr. Endalew now serves as Institutions Development and Strategic Partnerships Advisor with the Global Green Growth Institute on the Ethiopia Country Programme, providing strategic support to the government in the regional capacity building programme, the national capacity development programme, the GHG inventory framework, and in climate diplomacy. Previously, Mr. Endalew was Programme Coordinator for the establishment of the Ethiopian Panel on Climate Change (2013 to 2014), Programme Coordinator for the Climate Change Forum-Ethiopia (2010 to 2013), Head to the Meteorological Research and Studies Department in Ethiopia (2009 to 2010), and a meteorologist with Ethiopia’s National Meteorological Agency , in the Department of Development, the Department of Weather and Early Warning and finally in the Climate Change and Air Pollution Studies Team (2000 to 2008). Mr. Endalew was an author for Working Group I-Science of Climate change of the First Assessment Report of The Ethiopian Panel on Climate Change in 2015.